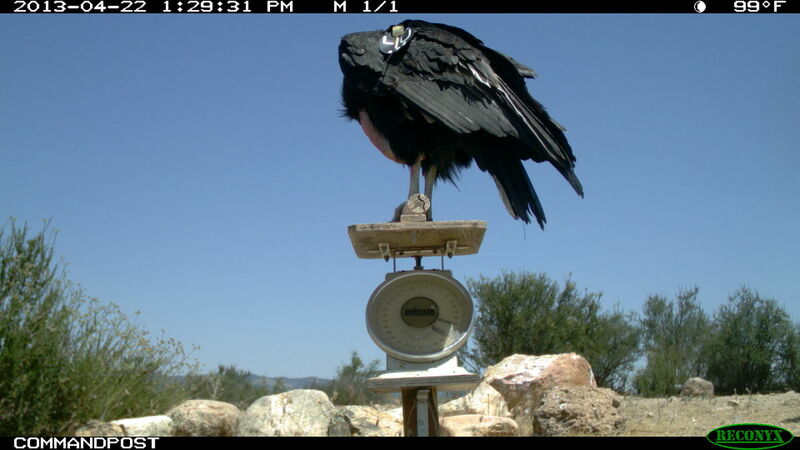 Some of you may have seen this eerie spectre haunting the Condor Watch website. It is said that sometimes on a cold, dark, still night you can hear the chilling sounds of its ghostly squawks. Happy Halloween everyone!!! Thanks for suggesting the image, Els!